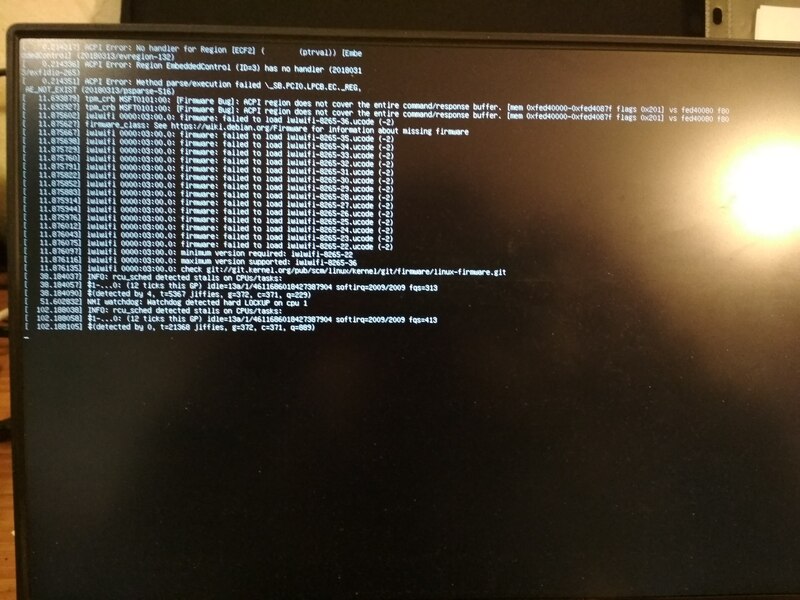 I tried going through all of the steps of booting GParted Live, but am still unable to reach the end. I read the "Tips on Booting GParted Live", and tried points 1-3. I didn't understand how to implement point no. 4. If your computer is 64-bit, you might try using the amd64 GParted Live image instead of the i686 image.